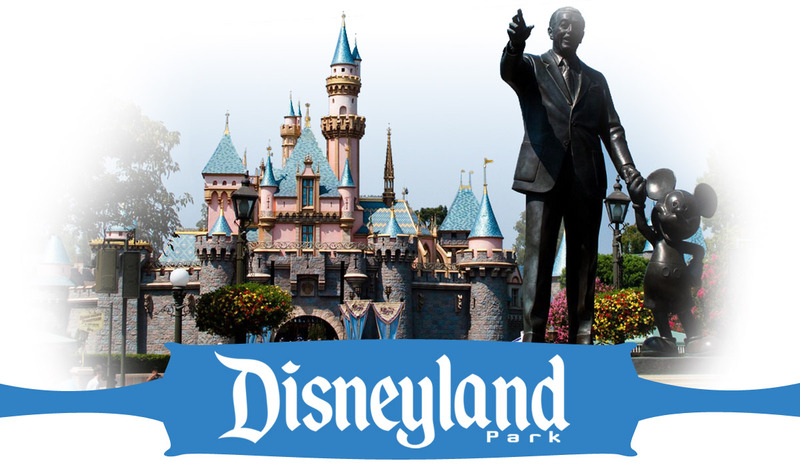 Take A Car Service For Transportation From LAX To Disneyland! Creating some of the most iconic animated characters of all time just wasn’t enough for Walt Disney, which is why he opened the Disneyland theme park in 1955. Envisioned as a place where families could have fun together, the park has brought Disney fans joy for over 60 years, with constant innovations throughout. New attractions have always been a staple of the park, emphasized by the 2001 opening of Disney’s California Adventure and the current construction of its Disneyland’s Star Wars Land. And while the original park may have been aimed at California residents, the park now attracts fans from all over the world. For many, Disneyland is one of the most magical places on earth, but it can be difficult to get to. If you’re from outside of California, chances are you’ll be starting your Disneyland vacation with a trip to Los Angeles International Airport (LAX). To make your vacation even easier, you should consider hiring a car service for transportation from LAX to Disneyland. Luckily, the drivers at Modern Limousine Service are here to help, eager to kickstart your trip with comfortable, convenient service. 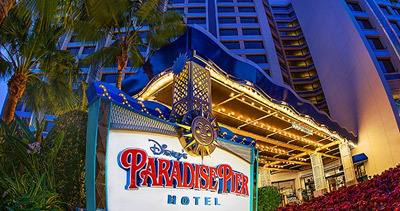 There are three luxury hotels housed on the Disneyland resort’s property: Disneyland’s Grand Californian Hotel & Spa, Disney’s Paradise Pier Hotel, and the Disneyland Hotel. 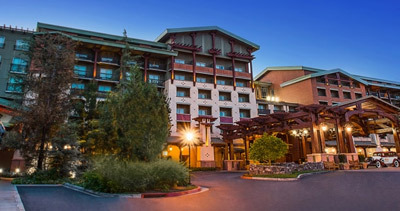 Each hotel offers its own unique style and amenities, and if you’re a Disney fan you’ll definitely want to stay at a Disney resort hotel. Of course, Disney’s hotels also put you significantly closer to the theme park, allowing you some extra park time in the morning and at night. 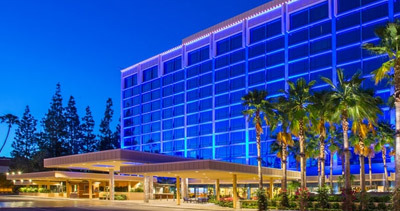 There are also a number of hotels surrounding Disneyland in the Anaheim area that offer close proximity to the park at lower costs than the Disneyland resort. Be sure to research different hotels near the theme park to find the best option for you and your family. How Far Is Disneyland From LAX? Disneyland is located in Anaheim, California, roughly 35 miles for LAX. And while the actual distance might not sound significant, it can feel hundreds of miles away if traffic is bad. Los Angeles residents are used to dealing with terrible traffic, both on the freeways and local roads. If you’re visiting the area for a vacation, you’ll definitely want some help from a professional to beat the traffic. Modern Limousine Service’s drivers know all the ins-and-outs of traveling to and from LAX, and will have you on your way to the theme park in no time. Your Disneyland vacation should be filled with fun, allowing you to relax and enjoy yourself in one of the happiest places in the country. You don’t want your trip to start with a headache trying to handle airport transportation. Thankfully, the drivers at Modern Limousine Service are here to solve your transportation needs to Disneyland. We offer a fleet of comfortable vehicles, from luxury town cars to luxury SUVs and more, with professional drivers on-call whenever required. Contact Modern Limousine Service today for more information on booking our services.